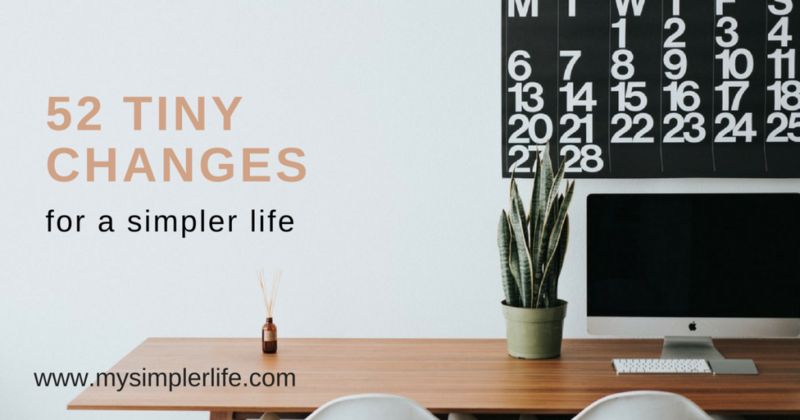 You don’t need a big block of time to start simplifying creating a fulfilling life. You certainly don’t need to change everything at once. Below are changes you can do each week. Tiny Change #18: Surprise your significant other with a fun date. Plan regular together times.